Supporting this wonderful organization with your $35.00 annual membership fee allows the APCCNA to host family and community focused events and strives to help preserve and improve the quality of life in the our area for years to come! 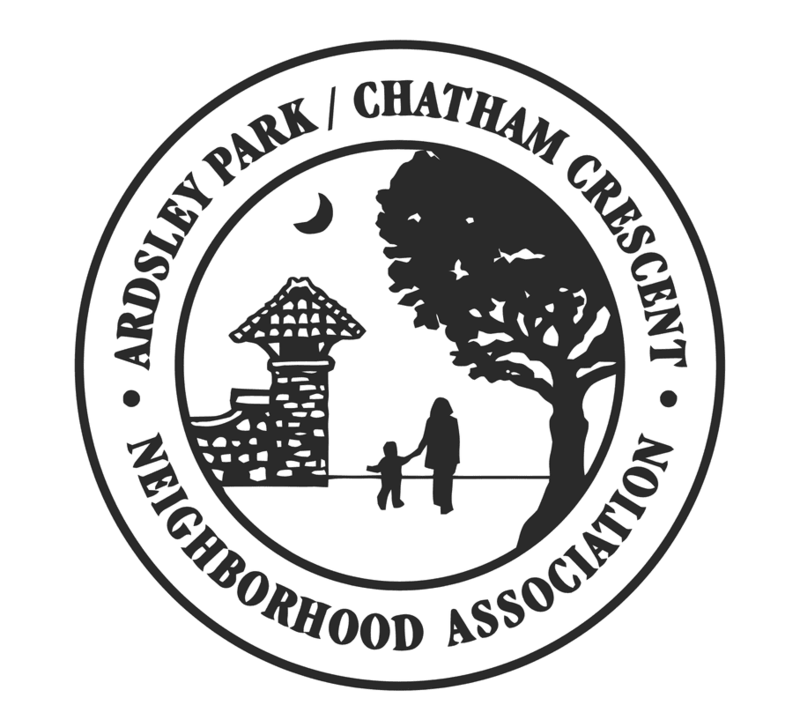 The Ardsley Park / Chatham Crescent Neighborhood Association is always looking for residents interested in volunteering to help with our programs and events, as well as offer support through sponsorship. 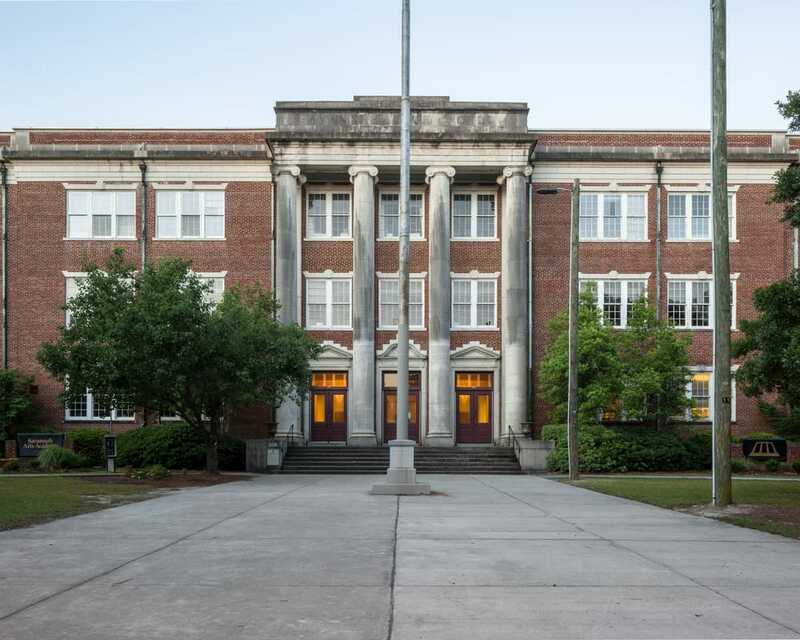 Together we can help preserve and improve the quality of life in our community for years to come. For more information on our upcoming events and how you can help, email us at: ArdsleyParkChathamCrescent@gmail.com. As a local business sponsor, we include your logo and a link to your website under our “Sponsors” section on the website. We also share your sponsorship with our 3,000+ local followers in a Thank You Facebook post encouraging them to check out your business and continue to shop local. It’s just another great way to get your business name out there among area residents.